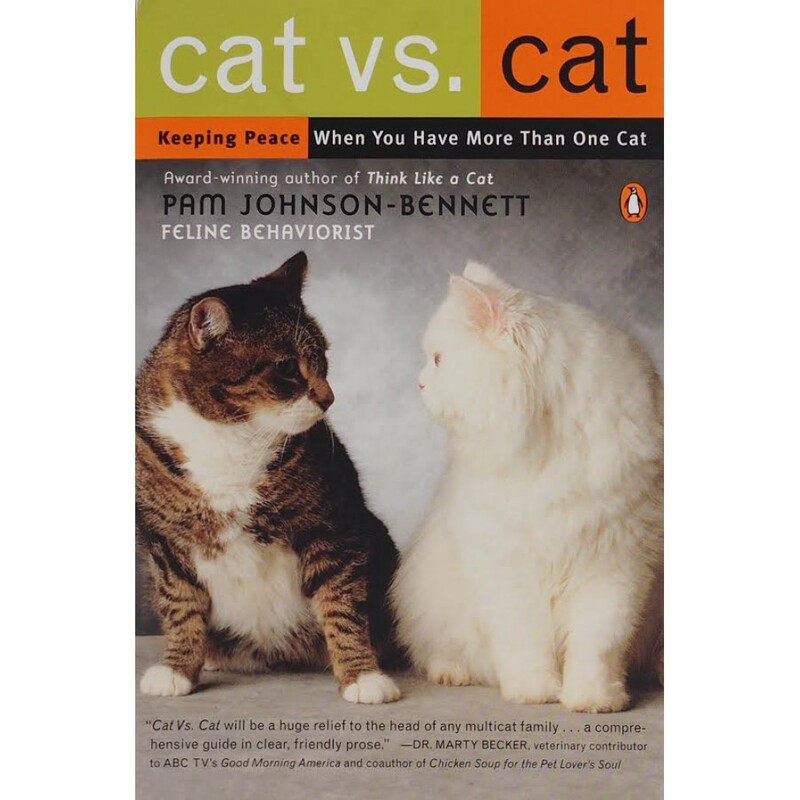 Keeping Peace When You Have More Than One Cat. 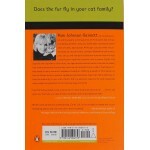 Does fur fly in your cat family? 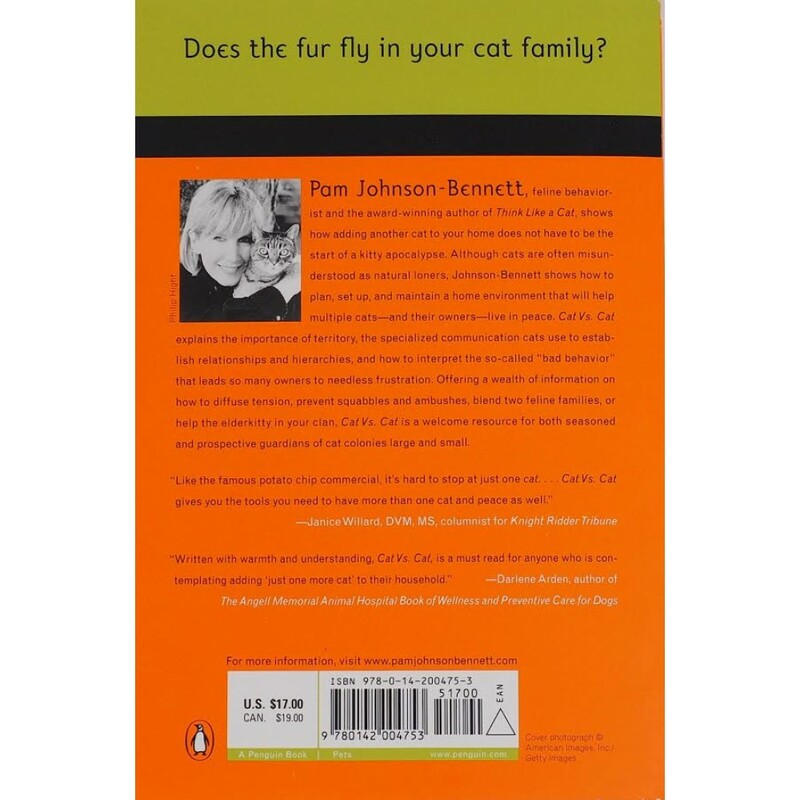 Pam is a certified cat behaviorist, and a former cat behavior columnist for, Cats magazine & Cat fancy’s Cat Channel, Kittens USA, the Daily Cat & Catster.